Scott Kellog is the founder of the Radix Center in Albany, NY where he is practicing "ecological literacy and environmental stewardship through educational programs based around demonstrations of sustainable technologies." He is designing closed loop ecosystems that can work well in the urban landscape for food production and animal feed! 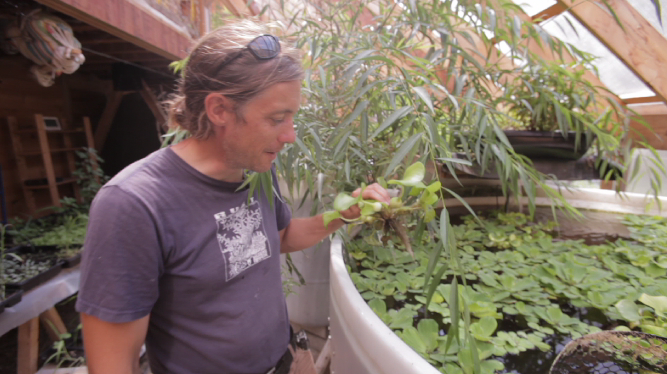 Aquaponics, Duck-A-PooP-A-Ponics and many other small scale systems that have ecological strength and resilience. We got to speak in depth with him about how these systems can be scaled up and what cities can be when seen as cyclical ecosystems. 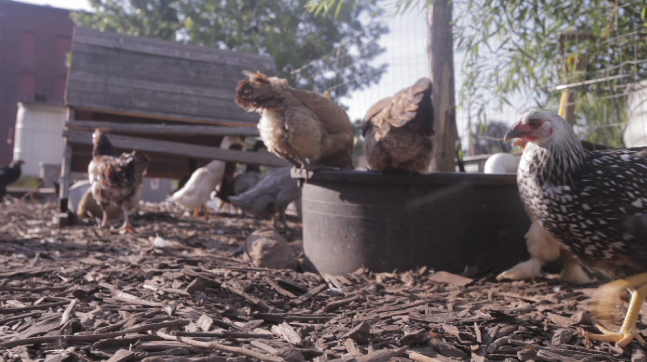 Urban Permaculture takes on new shapes and sounds at the Radix Center with chickens, ducks, fish, pigeons and silkworms! Teaser #1 MA ME NH VT NY!